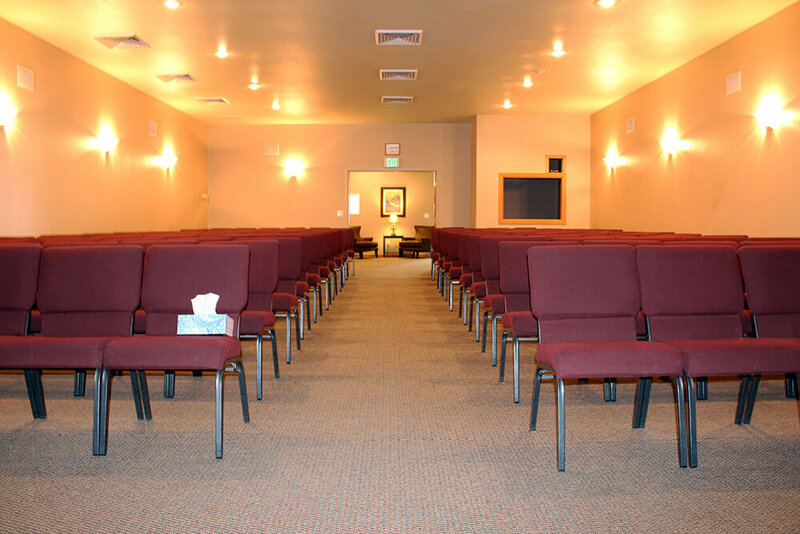 Our funeral home was founded in September of 2000, and has become the #1 choice of funeral home in the Loveland community due to our reputation for providing high quality service and affordable pricing. 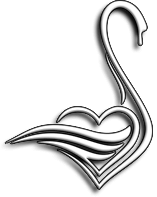 We are a family-operated funeral home and cremation service, serving Northern Colorado. 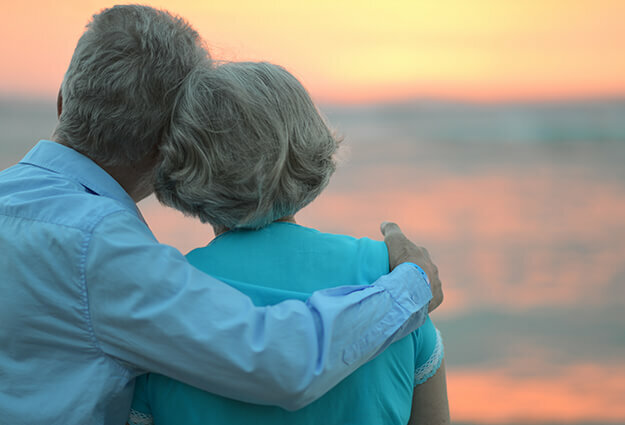 We are honored to provide a compassionate and caring service, as well as affordable funeral services, cremation and dignified veteran services for our families. Our funeral home was founded in September of 2000, and has become the #1 choice of funeral home in the Loveland community, due to our reputation for providing high quality service and affordable pricing. David Viegut was raised in Loveland and is proud to be a member of a fifth generation family from the Loveland community. 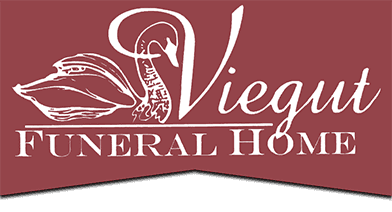 Viegut Funeral Home is set apart from other Loveland funeral homes, as it is the only Loveland funeral home to have the operator's name on the business and that operator living in the same community. “Our name is our own” conveys the promise Viegut Funeral Home makes to the families we serve and that we have strong roots in this community. David Viegut’s 45 years of experience, combined with the extensive experience of his staff, guarantees you the best possible service and attention to detail in your time of need. We do not use an answering service so our funeral directors are available 24 hours a day, 7 days a week, 365 days a year to personally answer all your questions and provide optimal care for you and your family. Our compassionate staff is available to help you with pre-arranging funeral, memorial and cremation services. 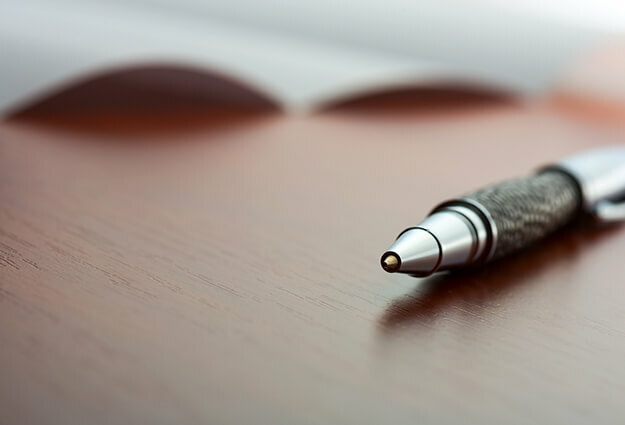 We provide a wide range of commemoration options to fit your individual wishes and budget, as well as give you peace of mind in knowing that your requests will be honored. Thank you for visiting our website. We hope you find this information helpful and that you will contact us with additional questions 970-679-4669.